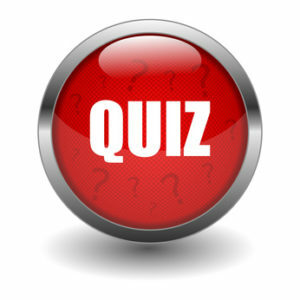 What are CD 4 Cells? CD 4 cells or T-cells are a type of white blood cells that play a major role in protecting your body from infection. They send signals to activate your body’s immune response when they detect “intruders,” like viruses or bacteria. 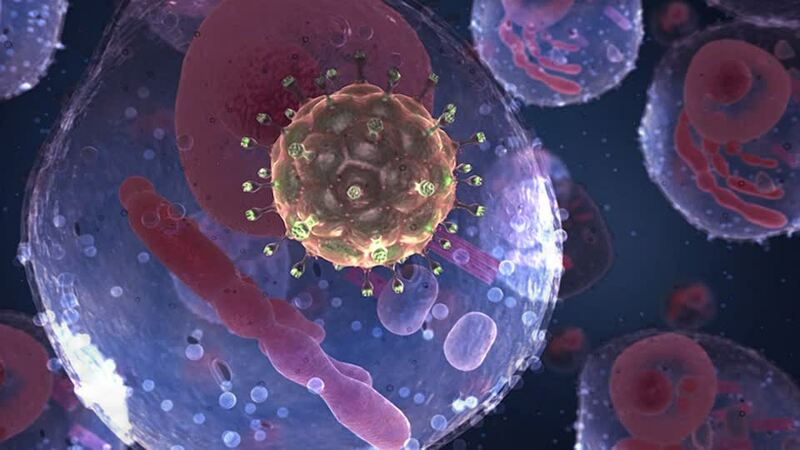 Once a person is infected with HIV, the virus begins to attack and destroy the CD 4 cells of the person’s immune system. 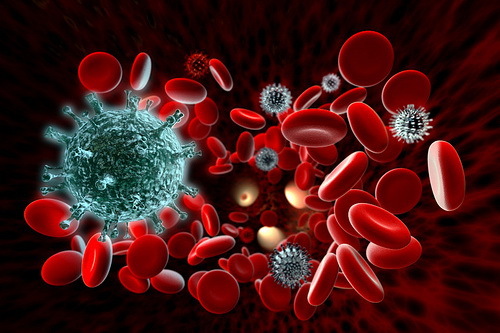 HIV uses the machinery of the CD 4 cells to multiply (make copies of itself) and spread throughout the body. This process is called the HIV life cycle. What is a CD 4 Count? A CD 4 count is a lab test that measures the number of CD 4 T lymphocytes (CD 4 cells) in a sample of your blood. It is an important indicator of how well your immune system is working. 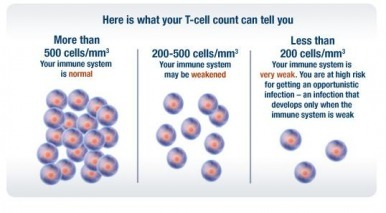 The CD 4 count of a healthy adult/adolescent ranges from 500 cells/mm3 to 1,200 cells/mm3. A very low CD 4 count (less than 200 cells/mm3) is one of the ways to determine whether a person living with HIV has progressed to stage 3 infection (AIDS). We are online Sundays: 18h00-20h00; Mondays – Thursdays 19h00-21h00.